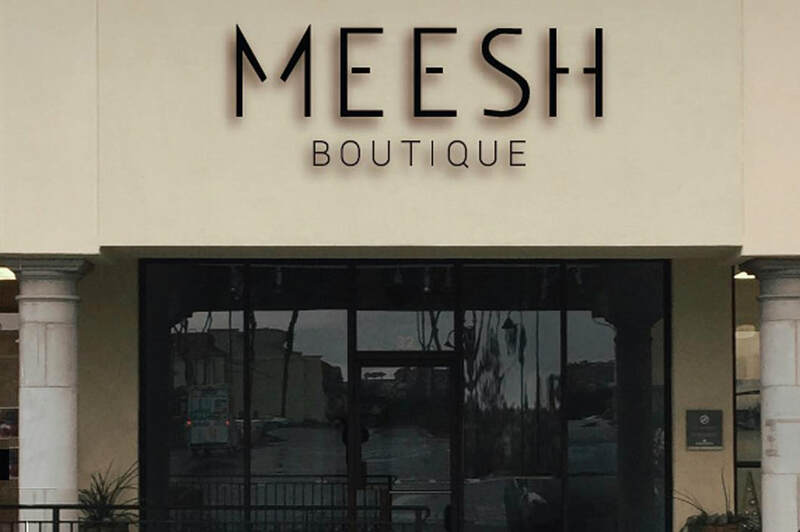 Meesh Boutique women's apparel and accessories at Monarch Bay Plaza shopping center in Dana Point, CA. NOW OPEN! Meesh is a women’s apparel + accessories boutique. At Meesh Boutique we offer our own comfortable and unique clothing line called Meesh as well as our most favorite brands. With a little something for everyone at any age, we hope to offer you a captivating shopping experience that will make us your favorite boutique in Orange County. We will always offer love to our customers and in return we hope to receive the finest smiles. Bringing you our own brand as well other favorite brands.